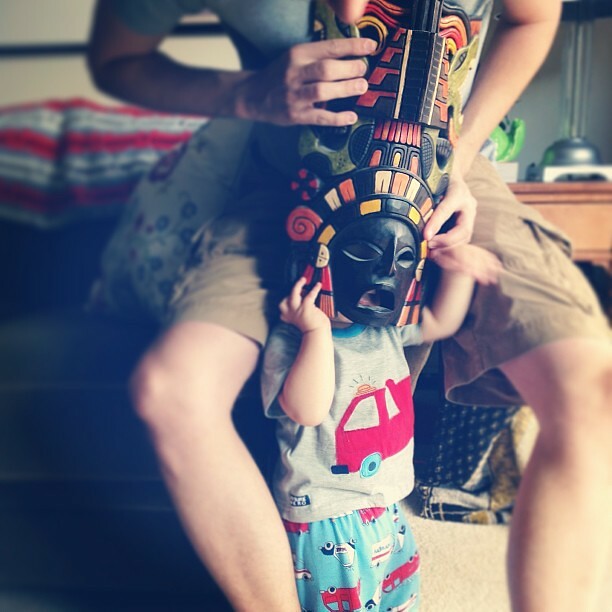 L's been rather cranky this week--channeling his inner Aztec warrior, perhaps. 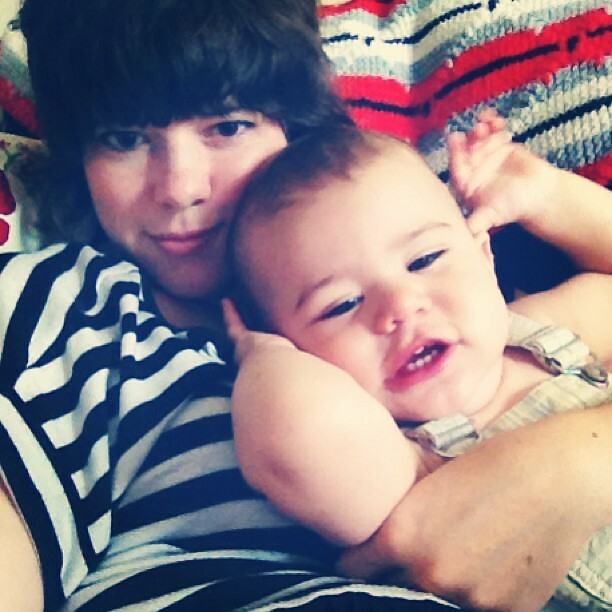 I've been dealing with said crankiness by smothering him with hugs and kisses. 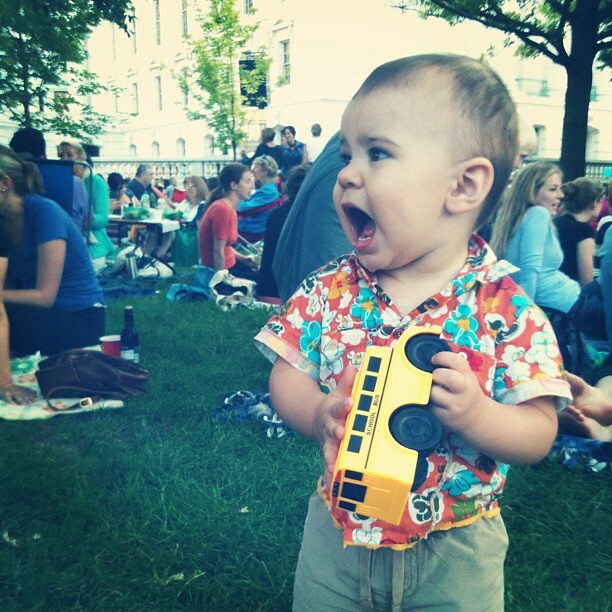 The final summer Concert on the Square was last night--I had forgotten how much I like John Denver's music. Happy weekend all.